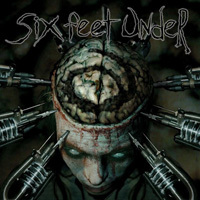 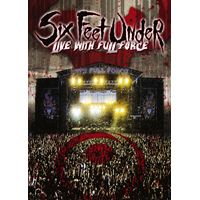 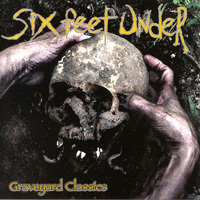 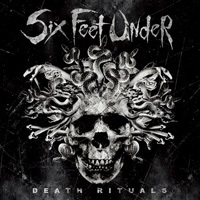 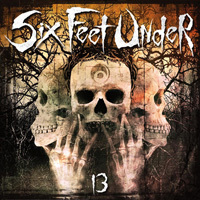 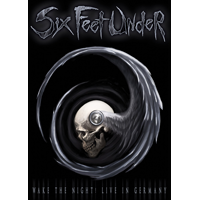 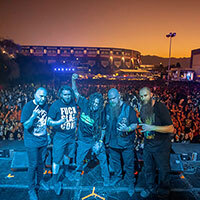 Six Feet Under return with their 12th studio album and a leap in intensity. 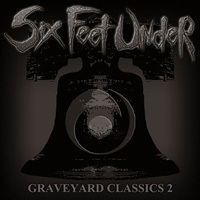 There’s plenty of classic Six Feet Under groove to be had on Torment, but fans will note a much more aggressive approach, and even more modern blast beats throughout. 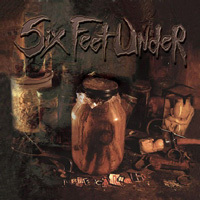 This is a cantankerous Six Feet Under with absolutely nothing to prove. 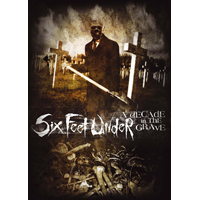 This is Six Feet Under at its most deadly. 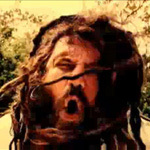 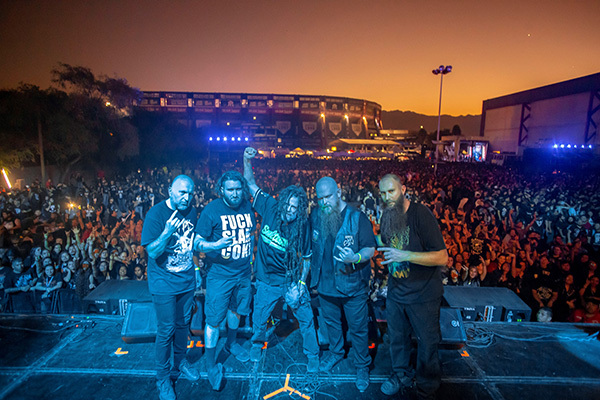 Torment was brought to life by Chris Barnes with bassist/guitarist Jeff Hughell (Brain Drill) shouldering the load of writing the music, along with heralded drummer Marco Pitruzzella (Brain Drill, Anomalous, Sleep Terror). 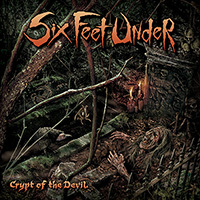 The combination of Barnes’ multi-decade death metal experience and the speed and precision of Hughell and Pitruzzella’s relative youth go a long way to cementing this as a solid foundation for high level death metal. 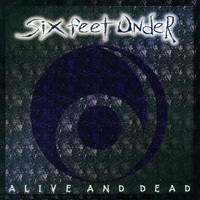 This is immediately apparent in the first track “Sacrificial Kill” and expanded further right away in the second track “Exploratory Homicide“. 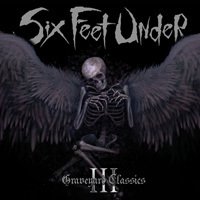 Both Hughell and Pitruzzella are allowed to play their style of metal with a unique Six Feet Under flair. 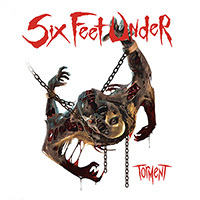 That’s what makes “Torment” a unique and welcome addition to the band’s stories catalog. 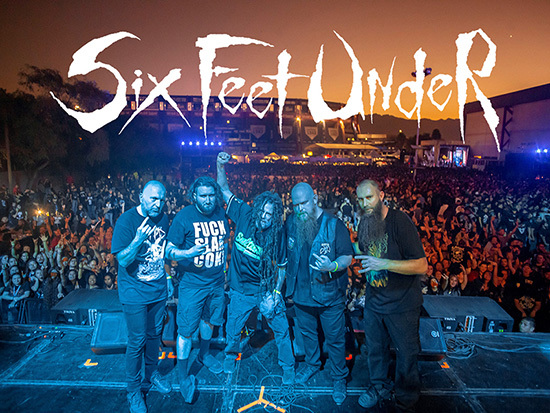 “I’ve been lucky to have a lot of standout albums in my career. 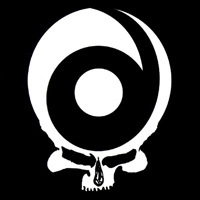 That’s only because I’ve had a great many talented writing partners and musicians to collaborate with. 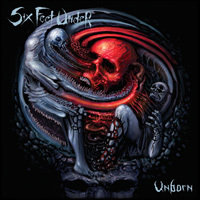 Our new album, Torment, to me, is one of those albums. 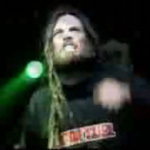 Jeff Hughell has provided the flammable material for me to write some explosive lyrics and vocal parts to. 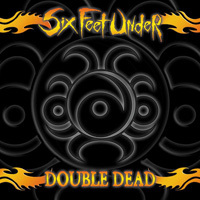 I know people always say, “this is my best album ever”, and I won’t say that, because everyone has their own favorites, but I do enjoy creating new music, and I feel as though with this one we expressed concisely and to the fullest the duality of our music. 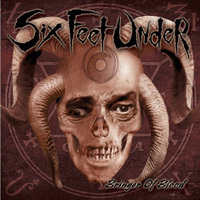 Six Feet Under began as a side project while Barnes was the vocalist for Cannibal Corpse. 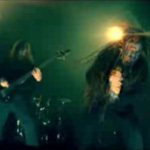 The band became the primary focus for Barnes in 1995, and have since helped further shape the death metal genre while becoming one of the best selling death metal acts of all time. 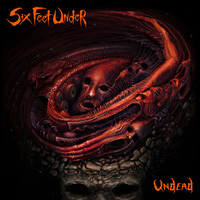 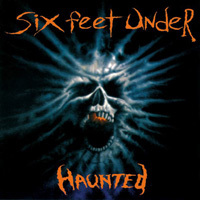 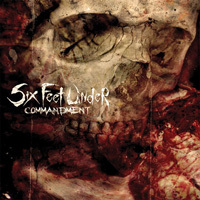 Six Feet Under is one of the longest standing and successful acts in death metal history, with all but their debut album appearing on a Billboard chart.